Dreading the end of Summer? Make the most of the remaining weeks by planning a stay at the Sebel Harbourside. 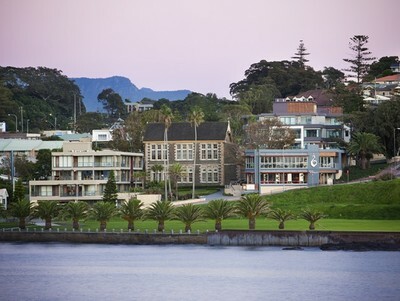 The Sebel is located by the water in the historic, seaside town of Kiama. Perfect for a romantic getaway or some quality family time, Kiama offers a range of activities, scenic views and fine dining options to suit any occasion. Kiama is a short drive or train ride south of Sydney and if you’re travelling outside of NSW, flights run hourly into Sydney. Overlooking the beautiful Kiama Harbour and Pacific Ocean, choosing the Sebel makes for an ideal South Coast escape. 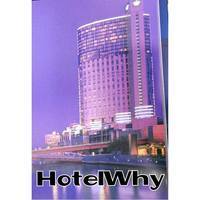 Have the choice of eighty beautifully detailed, fully self-contained guest rooms over three levels. Each room is elegantly presented and equipped with amenities and features necessary for any stay. Make sure to take advantage of the ocean views as seen from the courtyard of the hotel and the balconies of selected rooms. 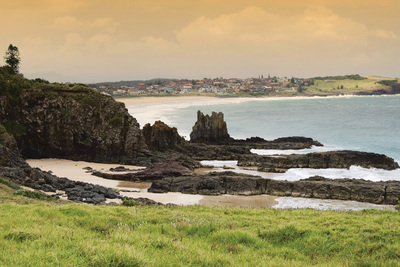 In just a short stroll from the hotel, explore the beauty and diversity of Kiama. Take in the area's stunning coastline along the Kiama Coastal Walk and visit the iconic Kiama Blowhole and Lighthouse. Make sure to visit the Blowhole when the tide is high to watch the roaring sprays from the caves underground cavities. For a quieter atmosphere or to watch (or take part with) local Kiama surfers, head towards Kendall's Beach, East's Beach, Surf Beach or Bombo Beach. To find a local cafe or a spot for dinner, walk along Terralong street in the city centre for some of Kiama’s best. If you’d prefer to stay close to the water, try Milk and Honey Cafe for a delicious breakfast or take advantage of the Sebel Harbourside’s highly rated breakfast and dining options. As all rooms are equipped with a kitchen, you also have the freedom to prepare your own meals and enjoy the luxury of Sebel’s private space and beautiful views. 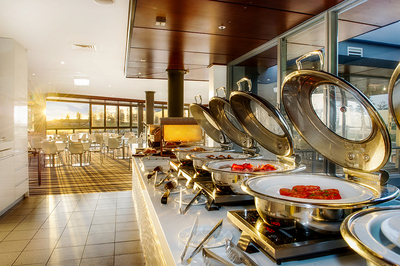 The Sebel Harbourside has all the class and functionality to suit a range of stays. Its room options, waterfront location and close proximity to activities, dining options and transport allow for the perfect ocean retreat. For longer trips, explore Gerringong and Shellharbour, other nearby towns in South Coast, for water adventure, great fishing spots and smaller crowds.